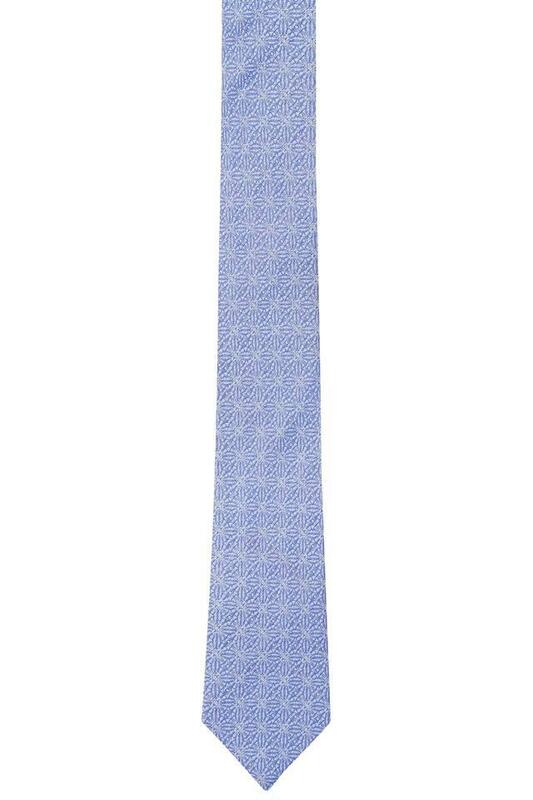 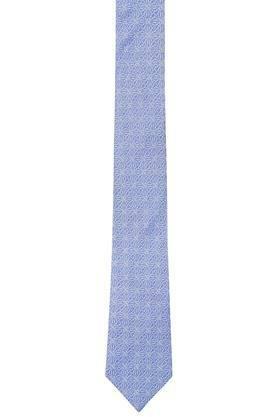 Park Avenue presents this tie, which is sure to give a finishing touch to all your formal ensemble. 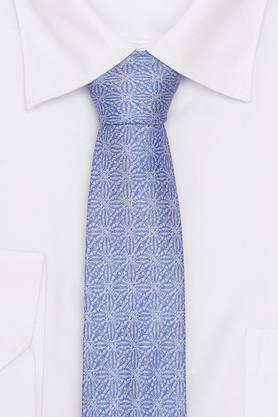 Tailored with care using fine quality fabric, it not only lends it a natural sheen but also ensures easy maintenance. 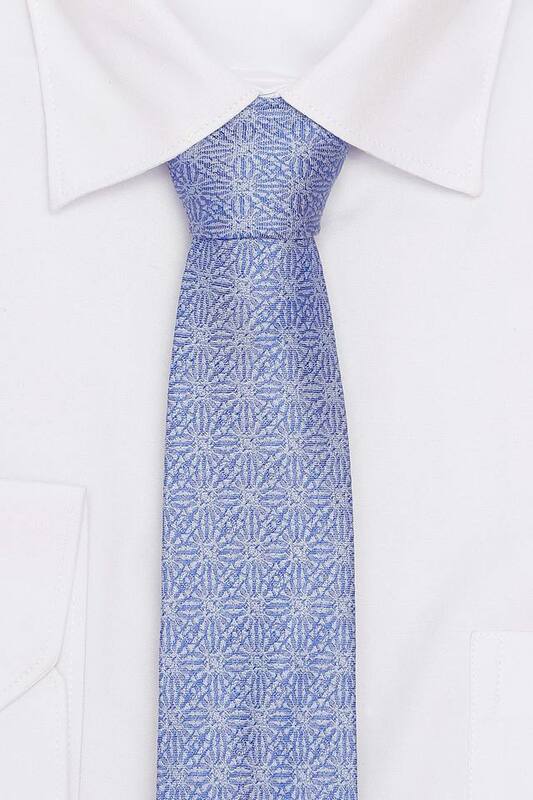 Featuring sober prints, it will let you score high on the fashion radar.